Florence Welch, from the British band Florence + The Machine, marks the 40th anniversary of the release of David Bowie’s seminal “Heroes” LP by exploring the personal and musical factors that influenced the album’s writing and recording in Berlin in 1977. Sunday night, nothing on TV. 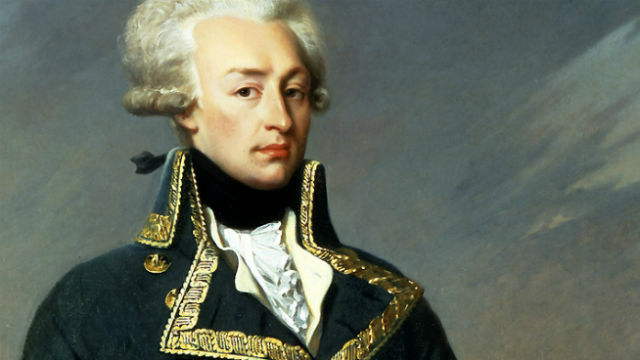 Decided to have a look at this PBS documentary: Lafayette: The Lost Hero. Growing up in Louisiana, I found the title of this show a bit odd. Everybody in Louisiana remembers Lafayette. Turns out I didn’t know a fraction of this story. I’m going to have to read up a bit on the French Revolution, too.